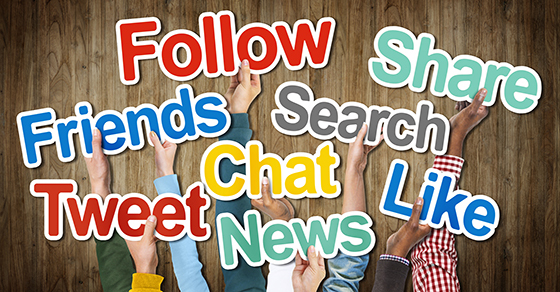 Update Your Not-For-Profit’s Social Media Policy - O'Connor & Drew, P.C. A social media policy helps ensure that staffers, board members, and volunteers use online accounts to promote and enhance — not damage — your nonprofit’s reputation and fundraising efforts. Without a policy, you risk confusing and offending stakeholders, inviting lawsuits and even incurring financial costs. Also, specify whether staffers and board members can discuss their work on their personal social media accounts. If so, require them to post a disclaimer saying that their opinions about your organization are their own. As you revisit your social media policy, consider the sites your not-for-profit currently uses and whether they still enable you to reach your target audience. Do your staff members post frequently enough to be effective? Is your follower base growing? If not, you may want to shift resources elsewhere. Also, review who has account access. In general, the fewer people with access, the less likely someone will post something damaging. But, if your nonprofit is struggling to maintain a regular posting schedule, it might make sense to add new, enthusiastic staffers to the account. Another issue that you can’t afford to ignore these days is intellectual property (IP) rights. Contrary to what some believe, nonprofits aren’t immune from IP infringement lawsuits. Make sure you have permission from IP holders and properly credit them when you post third-party images, videos, music, and text.